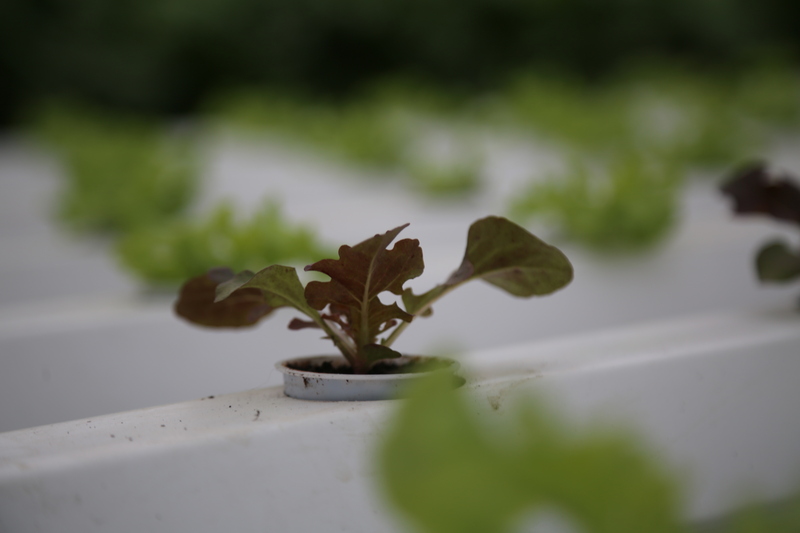 The use of a hydroponic channel system with nutrient film technique (NFT) -a thin layer streaming water with nutrients- to produce lollo rossa, lollo bionda, little gem and batavia lettuce is completely new for Lebanese growers. With Rijk Zwaan’s help, Robinson Agri -a supplier to the horticultural sector based in Byblos, Lebanon, and Rijk Zwaan’s exclusive distributor in the country since 2000- recently introduced this concept. 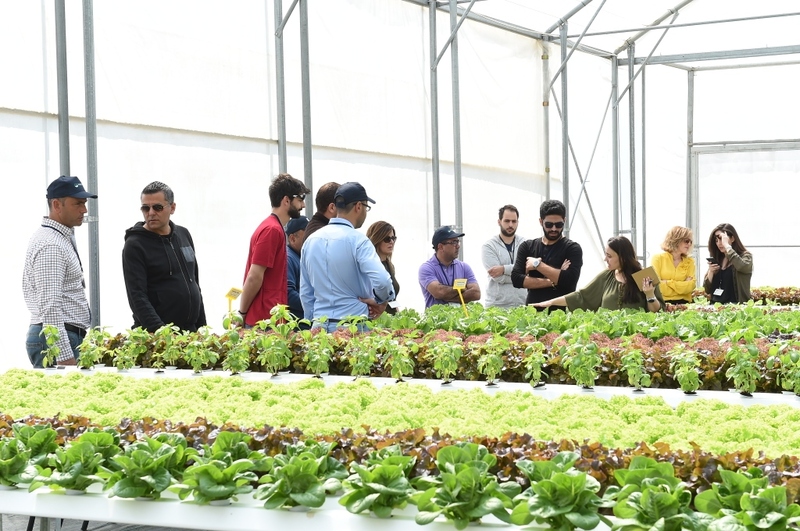 The first five projects with growers are already under way, explains Director Nadine El Khoury. “This region is a very big sales market for fresh produce. Lebanese consumers eat a lot of salads, with any meal of the day. The most popular lettuce type is traditionally cos. But since 2007 we’ve seen a growing demand for all kinds of lettuce types, including other countries in the Middle East and North Africa. This is due to the rise of the ‘new cuisine’ and fast-food chains." Click here to read more about working together with Rijk Zwaan.